As market leaders, the pressure is on for the designers at Calvin Klein to keep producing seasonal collections of note. Judge for yourself but the Autumn Winter ’14 collection of Calvin Klein underwear continues to set the bar high. 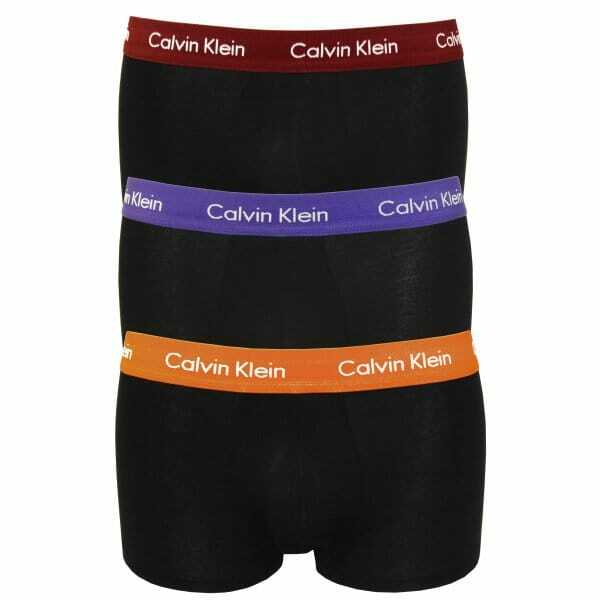 The latest infusion of seasonal colours and innovative prints helps to make this an impressive collection of underwear for Calvin Klein. The wonderful abstract brocade print in the boxer trunk is a personal favourite of mine, whilst the 3-pack set of black boxer trunks with burgundy, blue and orange waistbands will certainly be on my Christmas list! !